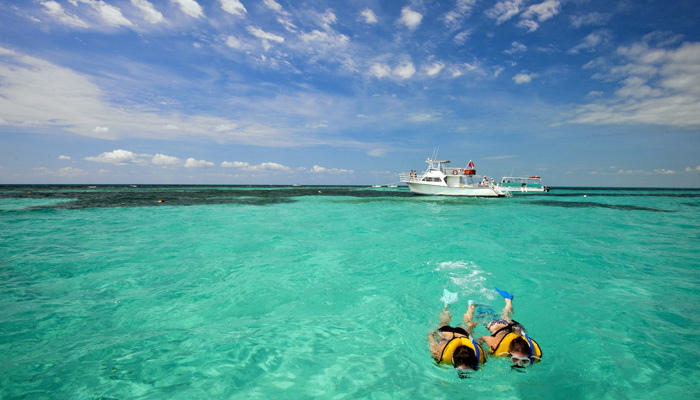 John Pennekamp Coral Reef State Park encompasses approximately 70 nautical square miles. The living, shallow-water coral reefs of the Florida Keys National Marine Sanctuary are vibrant with color and activity. Our 2 and a half-hour (round trip) snorkeling tours are strictly non-scuba for the comfort of our passengers. Our trips involve approximately 1½ hours of water time depending on the location. 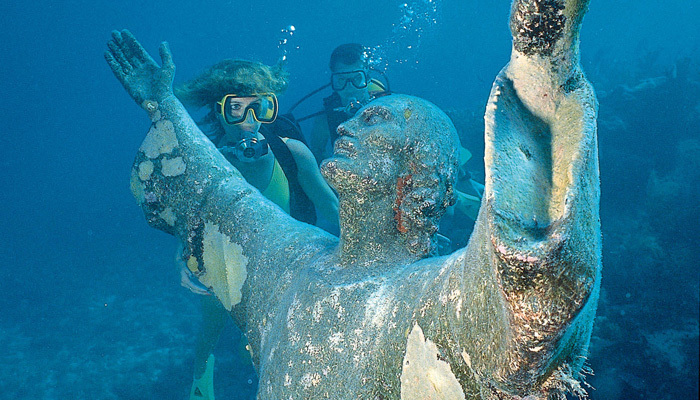 Divers from around the world visit John Pennekamp Coral Reef State Park to explore the spectacular living reefs of the Florida Keys and experience diving amidst the area's extraordinary wildlife. 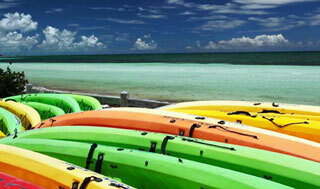 We offer sit-on-top kayaks and canoe rentals. 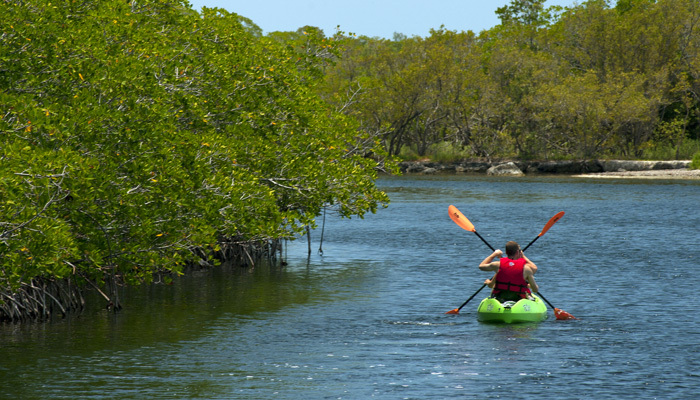 Explore the park's 50 miles of natural mangrove wilderness trails in Pennekamp waters. Enjoy a unique glimpse into the serene undersea world in style and comfort. 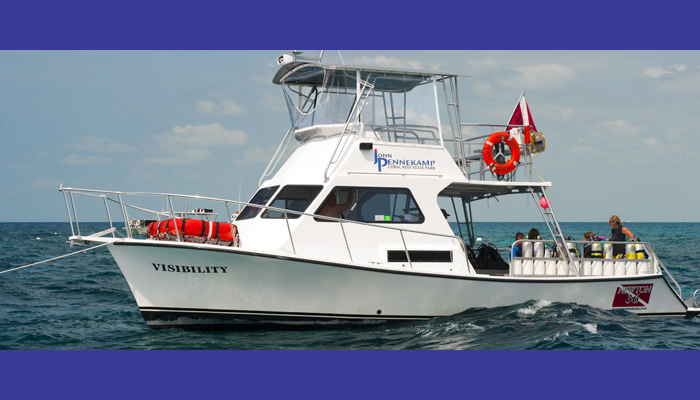 At 65 feet in length, this high-speed catamaran is capable of transporting up to 130 passengers to the various nautical destinations of the Florida Keys National Marine Sanctuary. Welcome to John Pennekamp Coral Reef State Park, and the fabulous Florida Keys, where the water is warm and the sites are amazing! We are open 7 days a week, offering on-water activities for you to enjoy the beautiful, clean waters of Pennekamp Park and the Florida Keys National Marine Sanctuary. 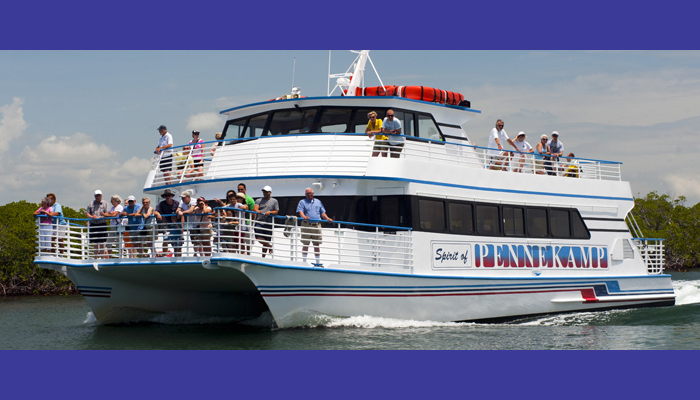 These activities may be limited due to demand as well as weather conditions, so please call ahead for daily updates, and for same day Boat Tour Reservations (305) 451-6300. Currently, we do not have food service available but are working hard to provide this service as soon as possible. Please continue to follow this website or call (305) 451-6300 for updates. For additional Park Information as well as Camping updates please call (305) 676-3777. Thank you.